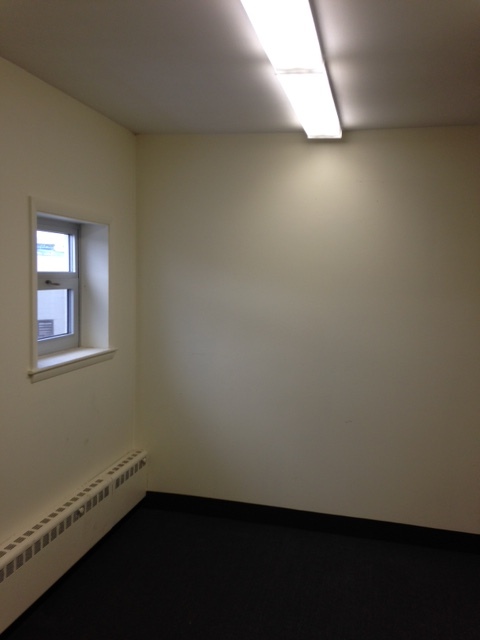 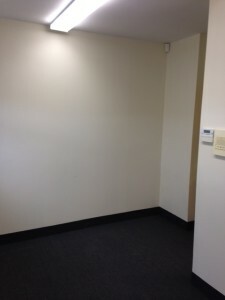 We have a 125 sq ft office suites available. This property is located near Packard’s Corner in Brighton and is within walking distance to public transportation and numerous shops. It is minutes from the Mass Pike and has off-street parking available. 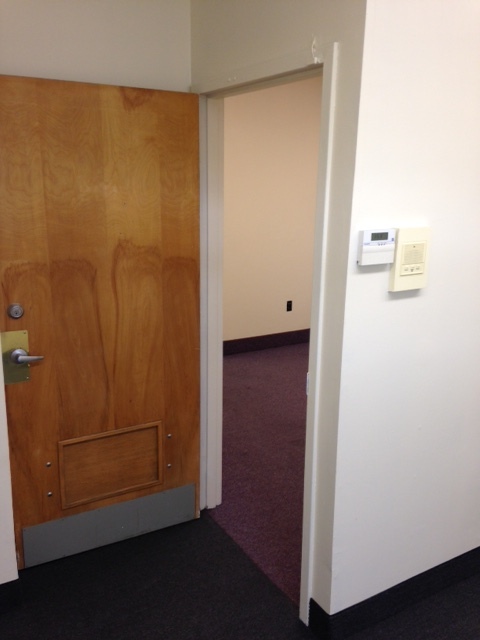 Other charges: Tenant pays own electric bill on own meter; landlord pays heat, cleaning common areas, and snowplowing.